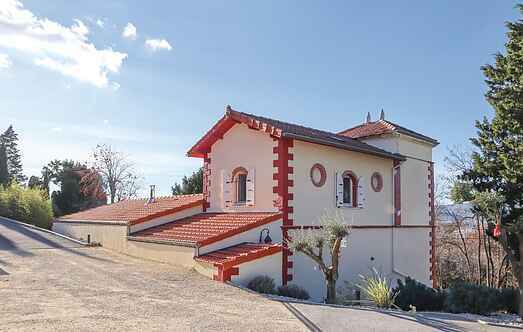 Find a vacation home to rent in Ancône from our list of vacation rental properties. Campaya has over 6 vacation homes available in Ancône, which give you the possibility to locate a unique accommodation in Ancône which completes your check-list in search for the perfect self catering vacation apartments in Ancône or vacation villas in Ancône. Welcome to Montelimar known world wide as the nougat capital. This villa is surrounded by a large sun terrace with a nice pool. This beautiful Provencal and contemporary style holiday home with a beautiful private pool awaits you in Montélimar for an unforgettable stay under the sun of the Drôme. Close to the tourist sites of Montélimar, this pretty holiday house sits on 800m² of a beautiful private green garden with an exotic atmosphere with a Jacuzzi.